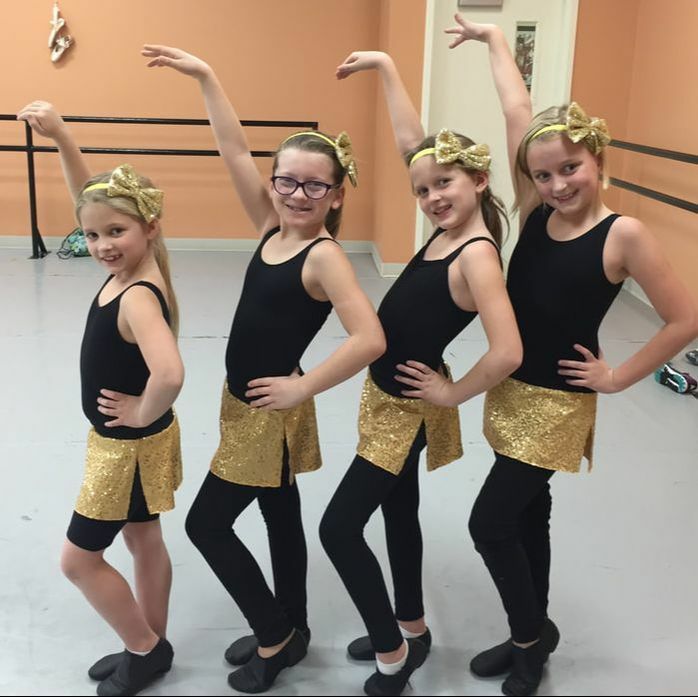 Foundations of Jazz is a free form movement class incorporating traditional jazz technique as well as different styles of jazz combinations. Your child will gain confidence in their own movement style and increase their strength, flexibility and expression. This class develops skills that are used in modern and contemporary. Modern is a style of theatrical dancing that is not as restricted as classical ballet; movements are expressive of feelings, abstract ideas, and often tell a story. Students are able to dance and worship using full body movements and special techniques. You will grow as an artist and become more expressive in your movements. ​Program Cost: Modern is part of the preprofessional track. Call office for more details!